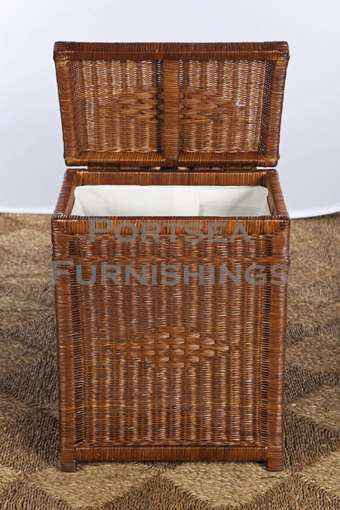 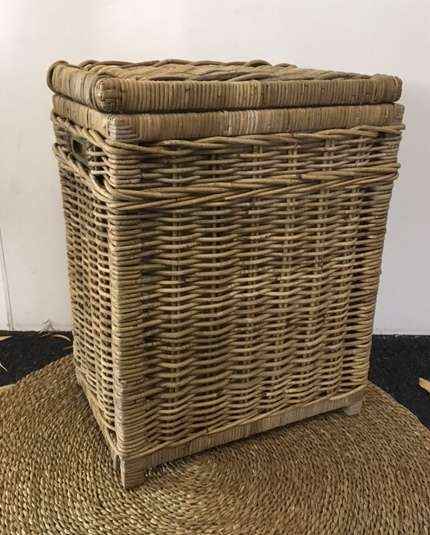 This rectangular laundry basket is strong, elegant and beautiful, made from wicker on a timber frame, it has a removable calico lining to protect your clothes. 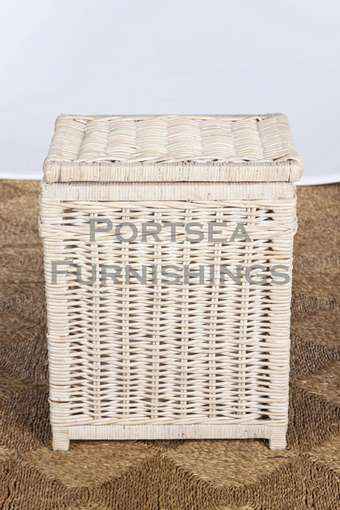 Our laundry baskets are well built, they are sturdy enough for a commercial space as well as domestic use in bedrooms, the bathroom and the laundry. 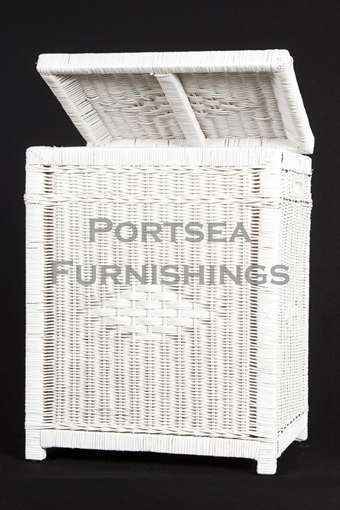 Our rectangular laundry baskets are available in many sizes including white, chocolate, seagrass, antique grey, natural rattan white wash. At Portsea Furnishings we also have a large range or wet wash baskets to carry your clothing. 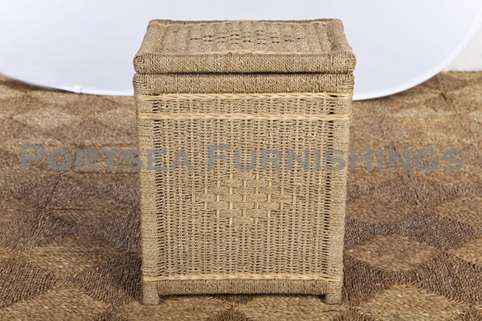 These include oval wet wash and rectangle wet wash baskets.